Troian Bellisario: When I wrote “Feed," my greatest hope was to offer a different perspective on an often misunderstood and underrepresented category of mental illness, eating disorders (ED's). Through the story of Olivia Grey, I hope to challenge peoples' expectation of what causes an ED and what someone who is suffering with one may look like, but this is only one interpretation, one narrative of this very complicated and painful type of illness that affects millions of people each year, of every race, every gender and every kind. The best way to fight these diseases are with education, support and specialized treatment, which can be costly and not always readily available. That is where NEDA comes in, the National Eating Disorders Association is working day and night to make eating disorders a disease of the past. They are educating families and friends to identify early warning signs, they are steering people towards treatment that their insurance can afford, they are pouring money into researching the most effective ways to treat people suffering with all different kinds of Eating Disorders, and they are helping those people who might not even know why they are suffering to understand that they do not have to live their life in pain, that they can get on a path towards recovery. 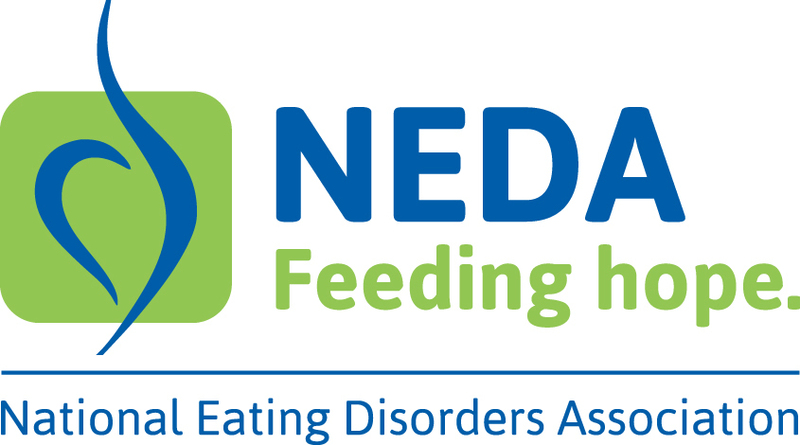 About NEDA: The National Eating Disorders Association (NEDA), headquartered in New York City, is the leading U.S. non-profit organization supporting individuals and families affected by eating disorders. NEDA serves as a catalyst for prevention, cures and access to quality care. Each year, NEDA helps millions of people across the country find information and appropriate treatment resources through its toll-free, live helpline, its many outreach programs and website. NEDA advocates for advancements in the field and envisions a world without eating disorders. For more information, resources and treatment options, visit www.NationalEatingDisorders.org or contact NEDA’s Live Helpline at [800-931-2237](tel:(800) For 24/7 crisis support, users can text 'NEDA' to 741741.